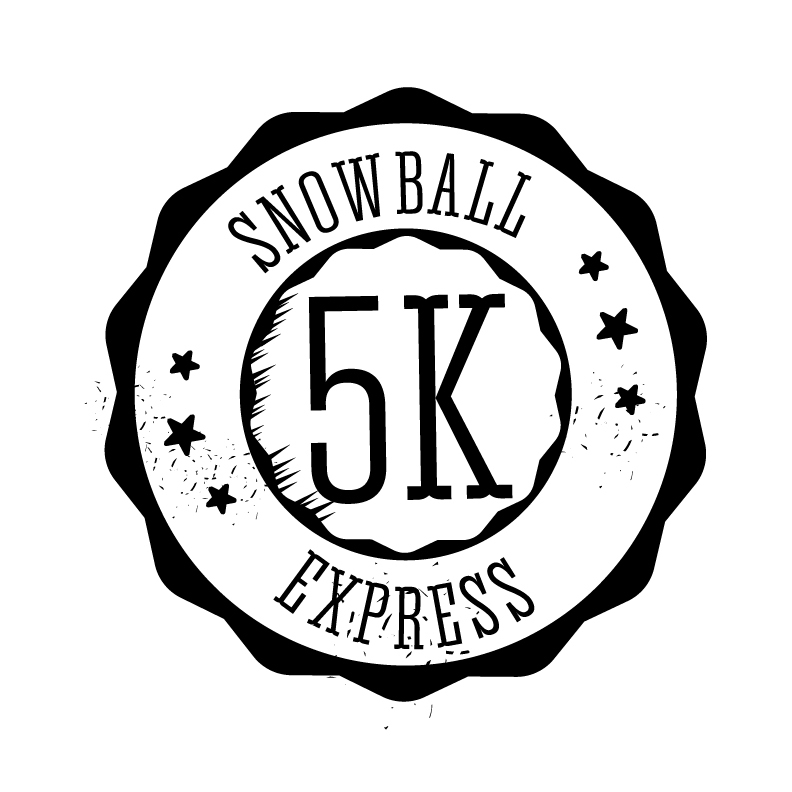 Snowball Express 5K was started by the daughters of MSG Tre Ponder. 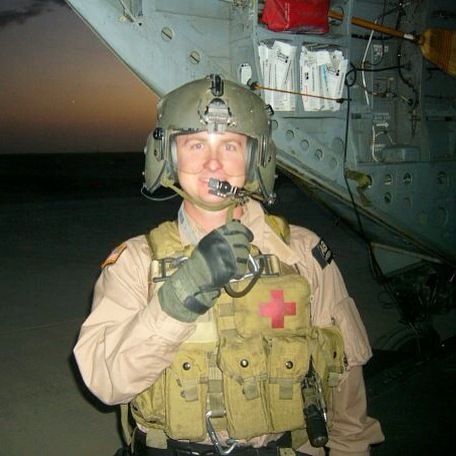 MSG Ponder was killed in action in Afghanistan on June 28, 2005. The book and movie, Lone Survivor, are based on his last mission. 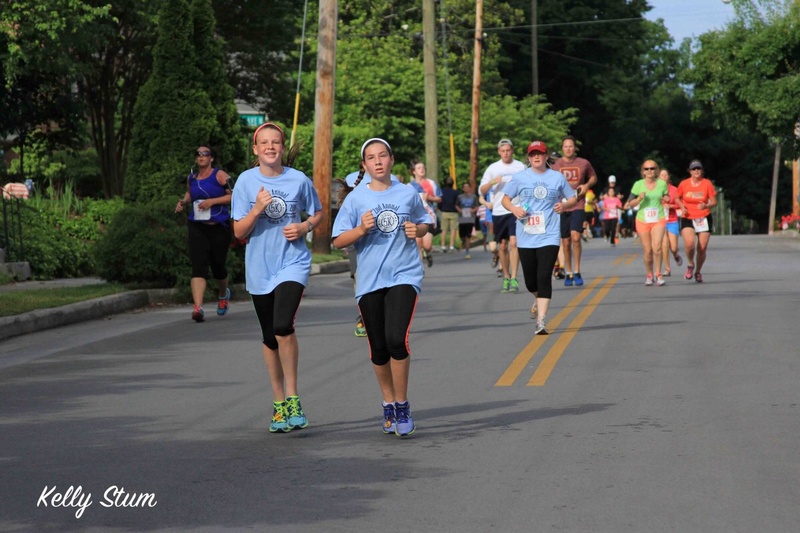 Snowball Express helped and is continuing to help his daughters cope with his death. 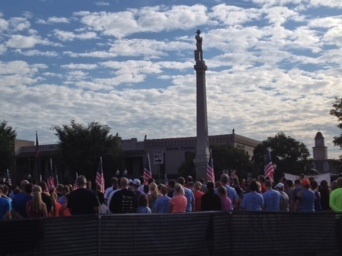 Snowball helps the children of all Military Fallen through many activities throughout the year but the largest is a 4 day event where the children can be together. It is a chance for the children of the Fallen to heal, have fun and to be around those who truly understand what it is like to lose your military parent. This is a time for the children of the Fallen to be "normal" and to be with others "like them". 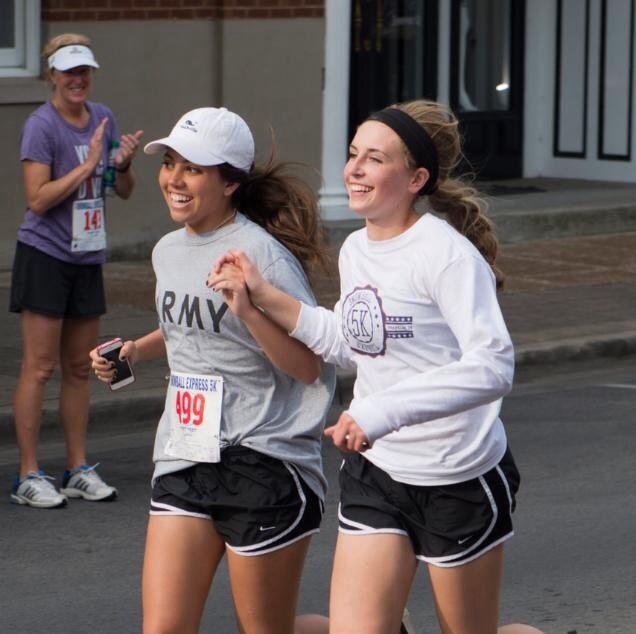 The 5K is a way for MSG Ponder's daughters to give back to the organization that helps them and thousands of other children on Military Fallen. 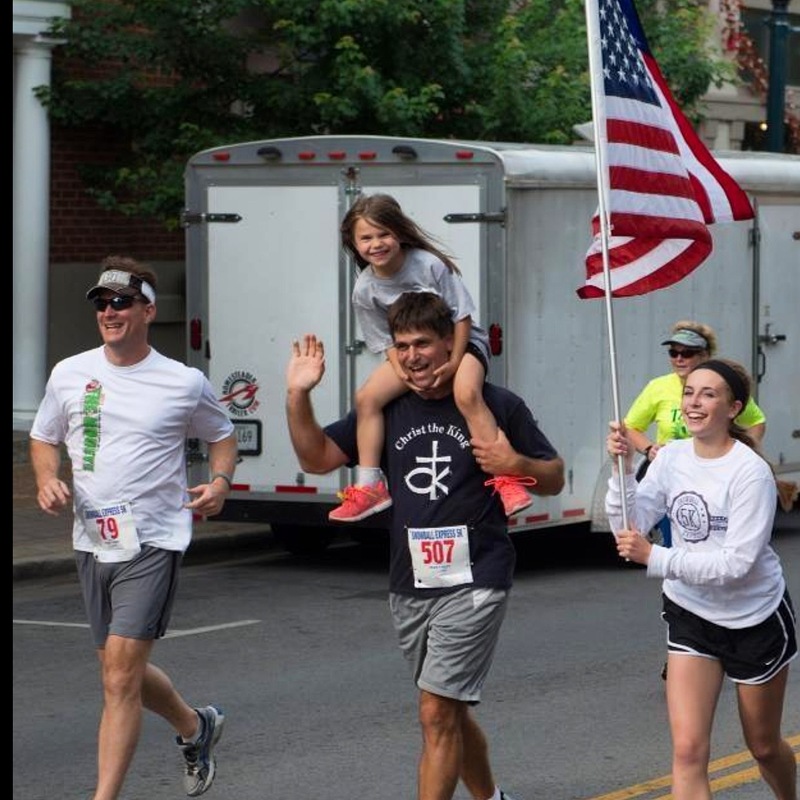 There is no better way to honor our Nation's Fallen on Memorial day weekend than by supporting their children in the Snowball Express 5K. 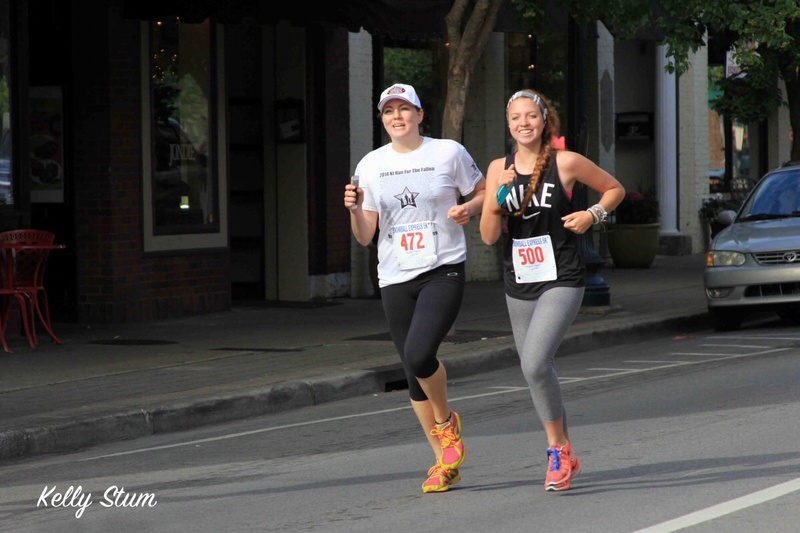 Race information: Saturday, May 28, 2016, 7:30am Downtown Franklin, TN. 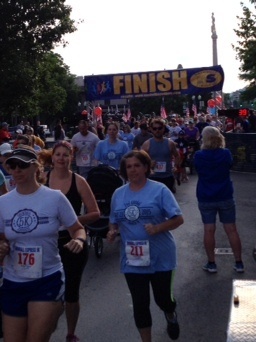 The race begins and ends in the Historic Downtown Franklin Square. 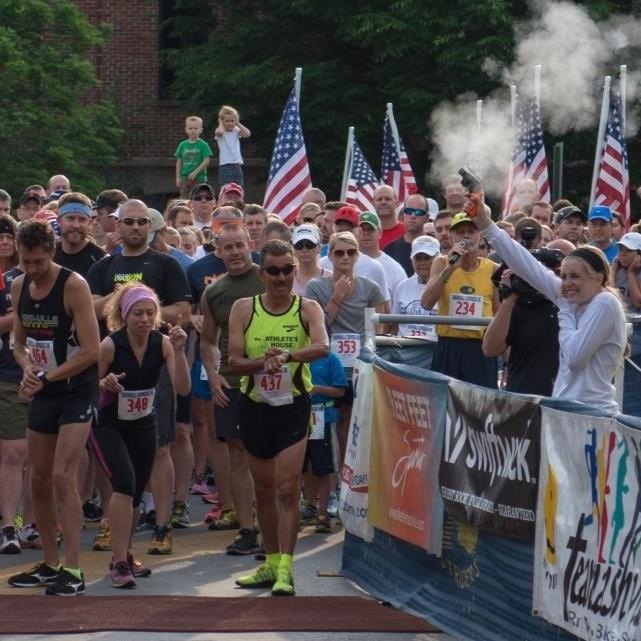 There will be day of race registration. 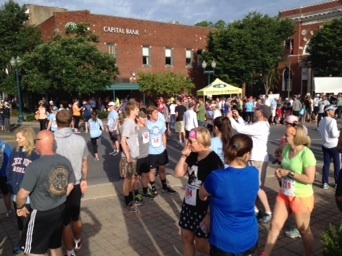 Day of race fee $35. Cash and credit cards accepted.